We’re proud to join Novus to support United Way of Greater St. Louis. 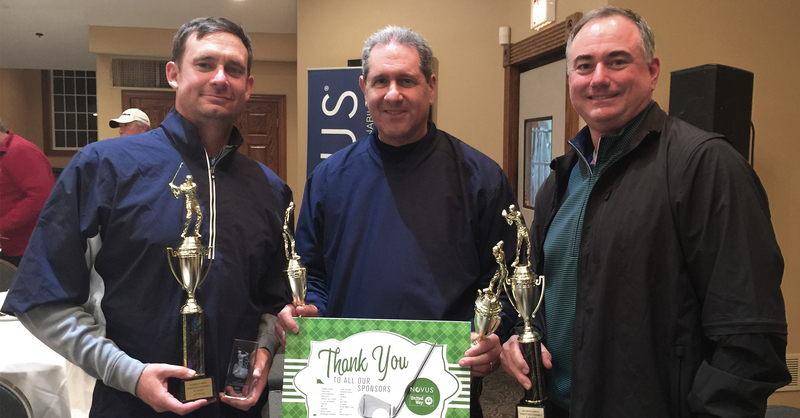 IAG joined Novus International's annual golf scramble, benefiting United Way. United Way efficiently raises and allocates funds to support a strong network of quality agencies and services; provides information, management and technical resources; identifies critical issues and unmet needs; and builds collaborations with the public and private sectors to meet those needs.